Abby Chermely is a labor and employment attorney in Dinsmore's Cincinnati office. Abby guides clients through a range of employment and labor issues that arise in the workplace. She has effectively counseled employers on matters involving Title VII, the Americans with Disabilities Act, the Family and Medical Leave Act, the Fair Labor Standards Act, and the National Labor Relations Act. She has experience defending employers against charges filed with the Equal Employment Opportunity Commission and has handled matters in state and federal courts throughout the country. 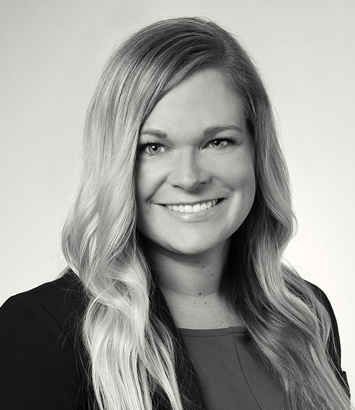 In addition to defending employers in litigation and administrative proceedings, Abby helps clients avoid litigation by counseling them on all aspects of the employment relationship. Prior to joining the firm, she clerked for Judge Michael R. Barrett in the U.S. District Court for the Southern District of Ohio and Judge Beth A. Myers in the Hamilton County Court of Common Pleas. During her clerkships, she gained experience in a variety of trial matters. During law school, she served as a fellow with the Ohio Innocence Project, where she analyzed possible cases of wrongful conviction.